 At Family Chiropractic Centre Charlestown we love to see growing families thrive – naturally. We’ve been passionate about working with families in the Newcastle region for almost twenty years now, and watching those families thrive and grow is an incredible privilege. We make a commitment to always do the best for you, caring for your entire family with specifically tailored, holistic, age-appropriate plans of chiropractic care. We care for people of all ages and especially love seeing the growing family members: babies, children, and mums-to-be. Our dedication to excellence is reflected in our ongoing professional development and education – keeping us up to date with the most current developments in chiropractic, and allowing us to serve you better. 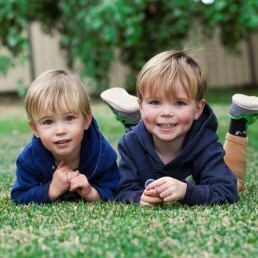 We provide chiropractic care to children, babies and families throughout Newcastle and Lake Macquarie including Charlestown, Warners Bay, Adamstown, and Belmont. We welcome your family to our family! Chiropractor Dr. Dorte Bladt has dedicated the last 25 years to doing what she loves most: caring for children and families. 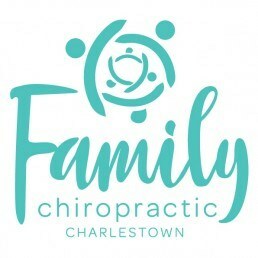 Dorte is the founder and principal chiropractor at Family Chiropractic Centre – Charlestown. Her passion for children’s health led Dorte to create ‘Switched-On Kids’, an educational program for Chiropractors who work with children. 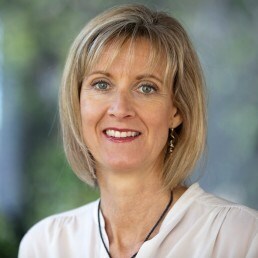 Dorte teaches this program both nationally and internationally, and is the driving force behind the international paediatric chiropractic research fundraising initiative ‘The Kid’s Summit’. In addition, Dorte is also the author of ‘Switched-On Kids: The Natural Way for Children to be Their Best‘ – a guide for all parents. 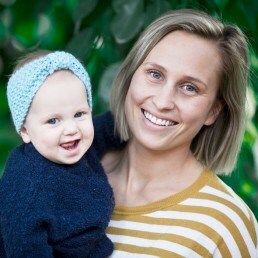 As part of Dorte’s commitment to providing the most up-to-date care at Family Chiropractic Centre – Charlestown she has continually furthered her education. She holds a Certificate in Chiropractic Paediatrics through the University of Wales and in Childhood Neurodevelopmental Disorders through International Association of Functional Neurology and Rehabilitation. She is currently completing a Masters in Chiropractic Paediatrics through McTimoney College of Chiropractic in the UK. Above all, Dorte is a mum – of two now grown up children – who knows what it’s like to raise a child with challenges in learning and development. Switched-on Kids is about helping our children be as healthy, happy and confident as they possibly can be. Developed, tested and refined over the last 16 years by renowned chiropractor, Dr Dorte Bladt, firmly grounded in a vast body of science and research and is highly regarded by chiropractors all over the world.